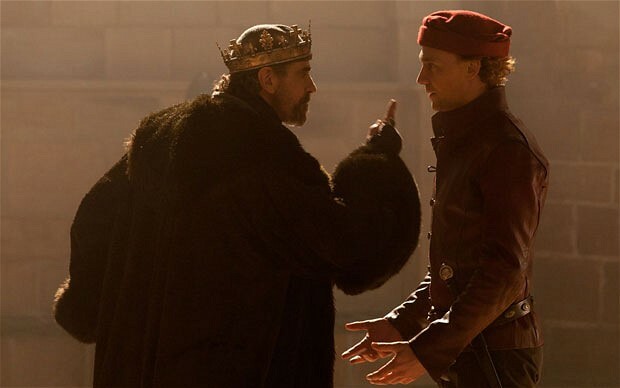 King Lear is a tragedy about a man’s fall from Kingship to madness. 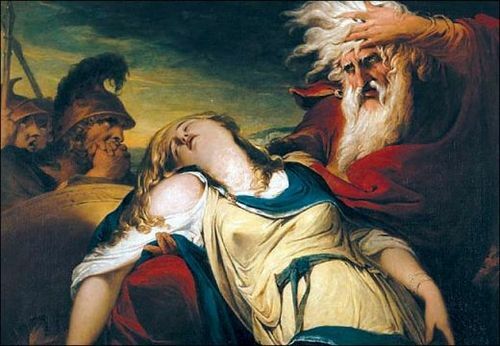 King Lear mistreats his youngest daughter, Cordelia, and is then betrayed by his two other daughters, Goneril and Regan. Realizing his mistake too late, he agonizes over his folly until he becomes crazy. 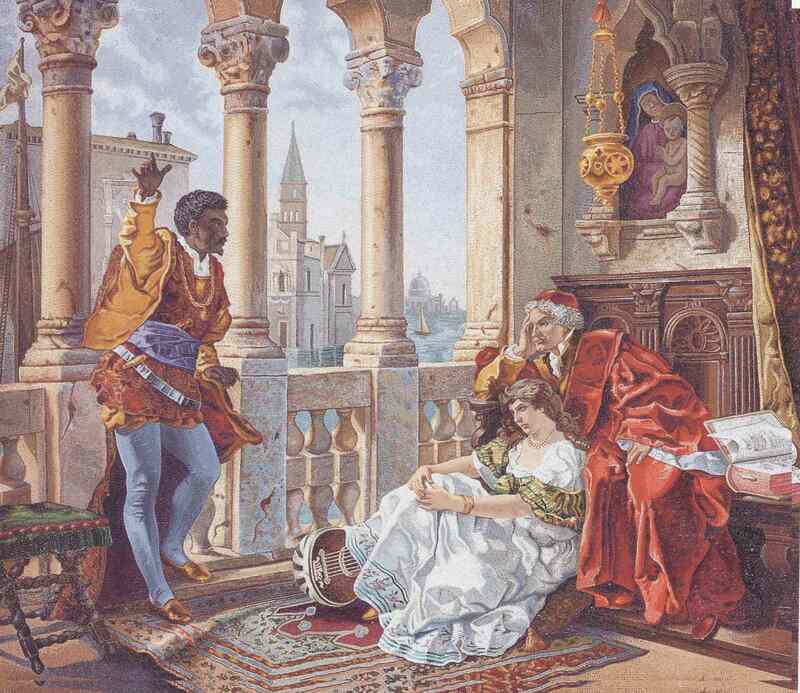 After reconciling with Cordelia near the end of the play, he regains his sanity, but she is tragically killed soon afterwards. In one of the most heartrending scenes in the history of drama, Lear weeps over the dead body of Cordelia, crying, “Why should a dog, a horse, a rat, have life, and thou no breath at all?” The animal imagery present in this lamentation is prevalent throughout the play. Shakespeare uses this motif to explore man’s animalistic nature. In Henry IV, Part 1, Hal prophetically muses “I’ll so offend to make offense a skill, redeeming time when men think least I will.” Indeed, Hal engages in crime and debauchery throughout the play, most especially with “that villainous abominable misleader of youth, Falstaff.” And then, as Hal predicts, he transforms from an irresponsible, wayward youth to a mature and disciplined King. Hal’s transformation reinforces the theme of the Prodigal Son, which Shakespeare explores in the drama.